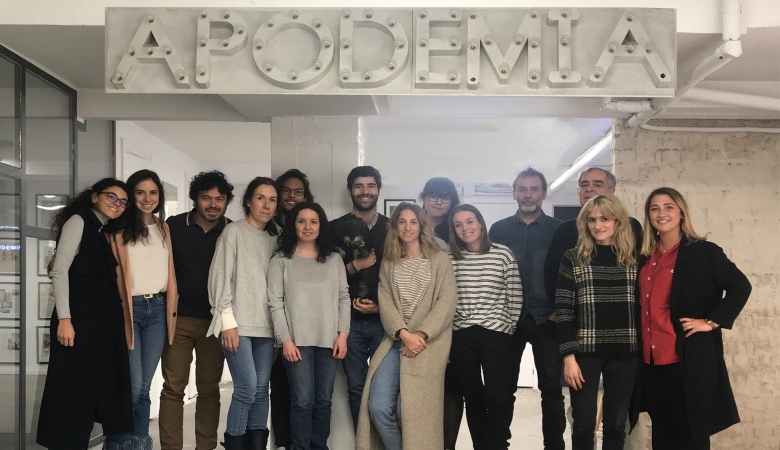 Apodemia, the Madrid company dedicated to the sale of original design jewelery, has closed an investment of €440,400 in 2019. 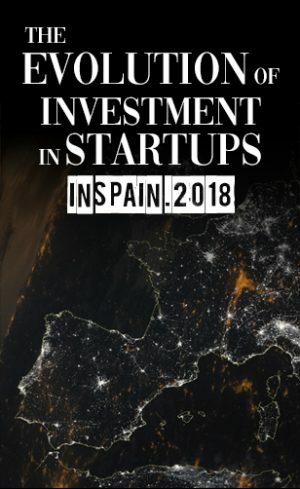 The startup founded by Jaime Landeta and Jimena Von Knobloch has carried out four investment rounds since it was founded in 2013, ranging from €255,000 in 2016, to €440,400 in the round closed in February. The last round included ten investors from different business areas such as banking, real estate and retail who have been closely associated with the brand since the beginning. Baluma and Levos are also now shareholders. Expanding the network. The company currently has 19 potential locations around Spain that may become Apodemia stores. The aim for this year is to open at least 10 new stores. Strategic online boost. As part of its omnichannel strategy, the expansion of the retail business must be accompanied by online drive. In this sense, on the one hand they want to continue developing their stores with the aim of improving shopping experience and on the other, increasing investment in digital marketing to boost user acquisition and recurrence. Scaling operations. The expansion is mainly based on an improvement of operations through technology. The company is undertaking a project to incorporate technology to the management of stock that allows to easily scale logistics operations in both channels. Apodemia, which is characterized by its versatility and its nature-inspired designs, already has 11 stores throughout the main Spanish cities, eight in Madrid, one in Bilbao, one in Barcelona and the last one in Valencia. I like this weblog very much, Its a very nice place to read and obtain information.